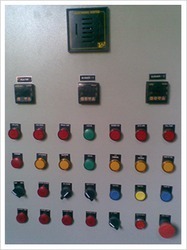 We offer PLC programming services based on client requirement. Our team will understand your requirement and based on that we do programming, wiring, fitting and panel design. Based on many years of machine design and automation experience or team is able to perform machine tasks automatically. Looking for PLC Programming Service ?